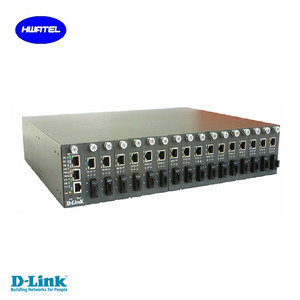 Shenzhen Yuhang Communication Technology Co., Ltd.
D-LINK DMC-100 chassis Media Converter chassis Overview The chassis lets you install multiple media converters in an equipment rack together with the network devices for which they provide media conversion. The chassis comes with its own universal AC to DC power supply. An optional redundant power supply is available for installation in the chassis for maximum power availability. For Spain, Italy, Brazil and some other countries, items will take longer time to arrive due to customs clearance period. Outsourcing the repetitive non-core or core production process to professional suppliers, reduce cost; improve service at the same time. Combination local geographical, climatic characteristics, as well as factors such as regional culture in of product design, and fully customized to meet the requirements. 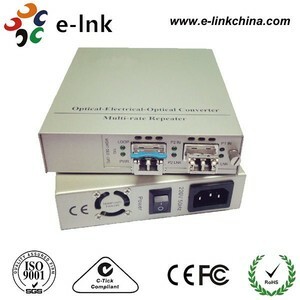 SNMP Managed Fiber Media Converter | WEB Managed Ethernet Media Converter | Fiber Optic Cable Packaging & Shipping : 1. What is the warranty on the parts you sell9 All parts sold by E-link China meet all of the manufactures specifications and carry one year warranty. Some customized products could carry up to three years warranty. 2. What payment methods do you offer9 We accept payment via T/T, Western Union, MoneyGram and PayPal; 3. What is your minimum order9 To achieve customers' satisfaction, we accept sample order, even one Piece. 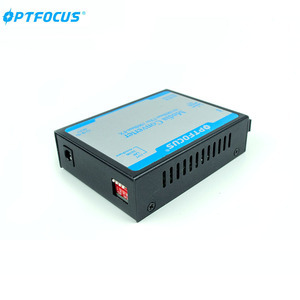 Shenzhen Qiutian Technology Co., Ltd.
Shenzhen Comark Technology Co., Ltd.
10/100M P2P Manageable Media Converter Descrip tion 10/100 M , IEEE802.3ah OAM manageable Ethernet fiber media converter can supervise the real situation of remote manageable fiber media converter and set the functions. With this system, the response speed of the operator is quickened. OED & ODM are warmly Any question please do feel free to contact us . With the support of IEEE 802.3ah Ethernet OAM capabilities, together with the Remote Fault Detection mode, dying gasp function and the IP ping function, OnAccess 2022 offers quick fault reporting on the management platform and fast data path notification on the user side. 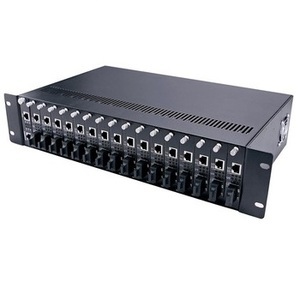 OnAccess2022S with 2x 100BaseFX/1000BaseX SFP slots supports multiple media converter options such as multi-mode, single-mode, single-fiber, dual fiber, UTP cable and different reach etc. OnAccess2022T with 1x 100BaseFX/1000BaseX SFP slot and 1x10/100/1000BaseTX port are available with multi-mode, single-mode and single-fiber options with the 100BaseFX/1000Base-X SFP slot, while the UTP port supports programmable 10/100/1000 and Half/Full-Duplex auto-negotiation with a software control UTP crossover switch option to eliminate the need for a crossover cable. Shenzhen Gaveid Communication Technology Co., Ltd.
2. What is the lead time9 For usual products,We keep stock,could ship about 3 days after received payment . What is your warranty time We promise 3 years warranty for all products shipped from us. 6 . Could i use our own logo and label9 Yes,we could provide a OEM service and make the products with your own label. Visint Communication Technology Co., Ltd.
10/100/1000TX to 1000LX with Singlemode LC SFP 10KM SNMP Managed Media Converter Packaging & Shipping : 1. What is the warranty on the parts you sell9 All parts sold by E-link China meet all of the manufactures specifications and carry one year warranty. Some customized products could carry up to three years warranty. 2. What payment methods do you offer9 We accept payment via T/T, Western Union, MoneyGram and PayPal; 3. What is your minimum order9 To achieve customers' satisfaction, we accept sample order, even one Piece. More Products Company Profile After-sales Service 5-year Warranty We want you to be fully satisfied with every item that you purchase from FirstMile. Our technical support engineers will provide you with professional technical support. 2. Fast response If you feedback equipment failure during product use, FirstMile will immediately respond to your requests and solve the failure in the shortest time. 2.What's Payment Method Can We Use9 Re: T/T, Western Union,Paypal Etc. 3.How About The Delivery Time9 Re: 1-2 Working Days After Receive The Payment. 4.How About The Warranty9 Re: 1 Year Warranty. RSTP/STP can increase system reliability and your network availability. Industrial-grade design with -40 to +75&deg;C operating temperature and redundant power inputs. The super hardware reliability is especially suitable for industrial applications. 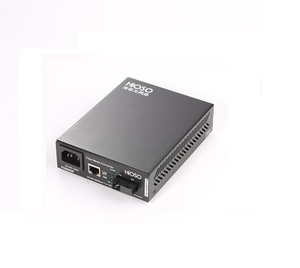 SNMP v1 / v2c monitor / private Enterprise MIB Manageable Media Converter Overview 10/100M, 10/100/1000M IEEE802.3ah OAM manageable Ethernet Fiber Media Converter can supervise the real time situation of remote manageable fiber media converter and set the functions. With this system, the response speed of the operator is quickened, the daily maintenance and network expenditure of the operators are reduced, and the serving quality of them is enhanced. Link monitoring Report local events to remote device, including Critical Event (voltage and temperature abnormal) and Dying Gasp (power down). 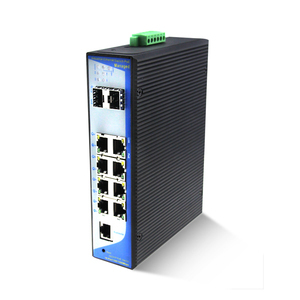 The P612A series managed Industrial Ethernet switches are equipped with up to 8 Ethernet ports. Industrial-grade design with -40 to +75&deg;C operating temperature and redundant power inputs. 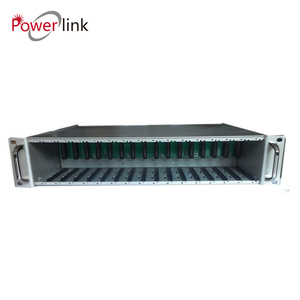 The super hardware reliability is especially suitable for industrial applications. Alibaba.com offers 105 managed media converter snmp products. About 59% of these are fiber optic equipment. A wide variety of managed media converter snmp options are available to you, such as paid samples, free samples. 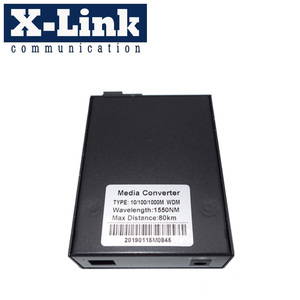 There are 103 managed media converter snmp suppliers, mainly located in Asia. 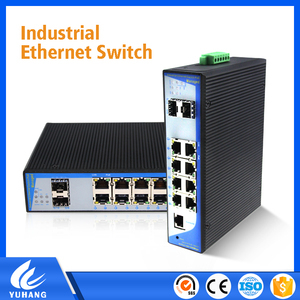 The top supplying country is China (Mainland), which supply 100% of managed media converter snmp respectively. 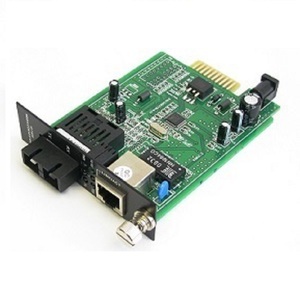 Managed media converter snmp products are most popular in South Asia, Domestic Market, and Southeast Asia. You can ensure product safety by selecting from certified suppliers, including 37 with ISO9001, 2 with ISO10012, and 1 with Other certification.